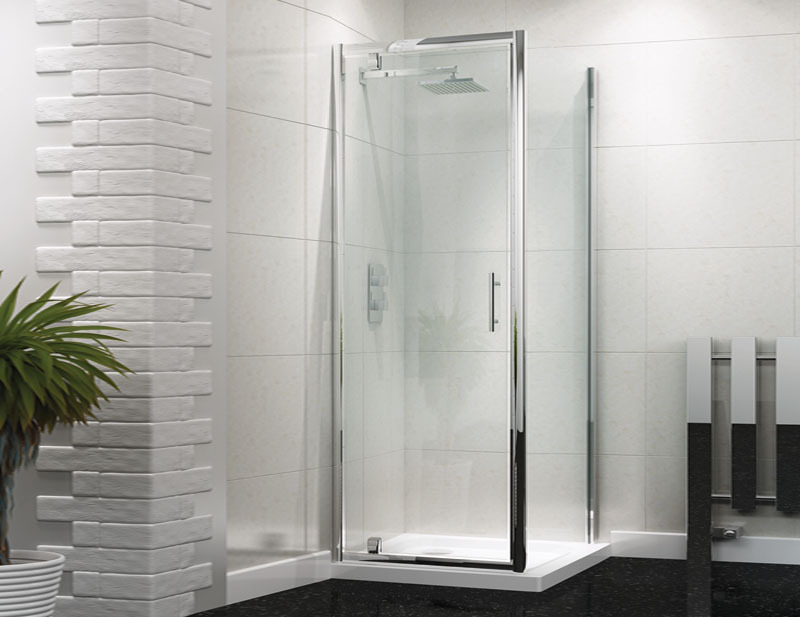 Technik 6+ Pivot Door Shower Enclosure - From Only £179.99! In stock now from just £179.99 including VAT! Hurry while stocks last! 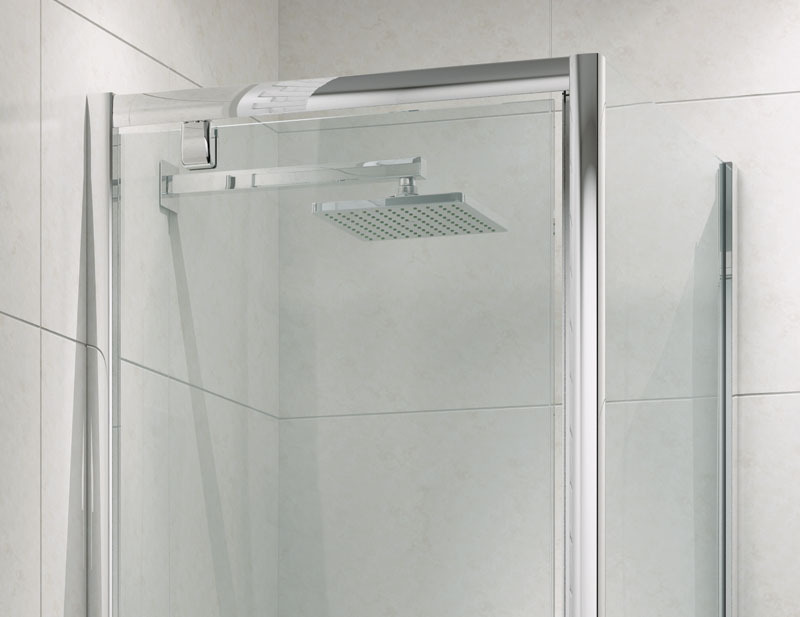 The Technik 6+ Pivot Door Designer Shower Enclosure is a perfect mix of style and strength. 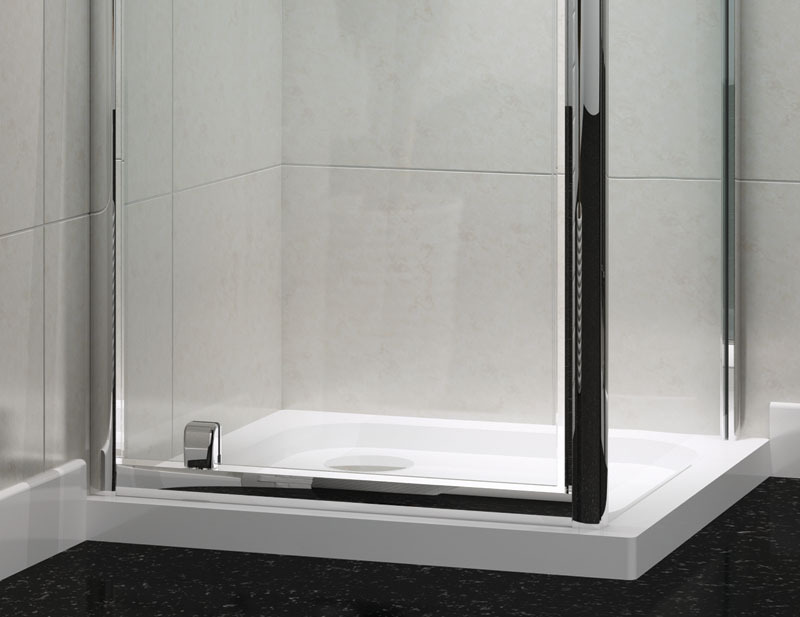 With its sleek polished chrome frame and modern design it is a beautiful centrepiece for any bathroom. This enclosure has a superbly smooth pivot door to allow increased ease of access, plus maximum bathing room. The fantastic Lifetime Guarantee that comes with this enclosure as standard is testament to the unrivalled quality this item boasts. All Pivot doors in this range have a superb quick release system, which allows you to remove the runners from the track at the bottom of the enclosure, allowing complete access to all parts of the enclosure for a thorough clean.